Be seen by customers on the largest African social Network, Mivasocial and on thousands of partner sites catering to African people and communities around the world. And only pay one flat Fee per Ad. Unable to make payment online or need help? 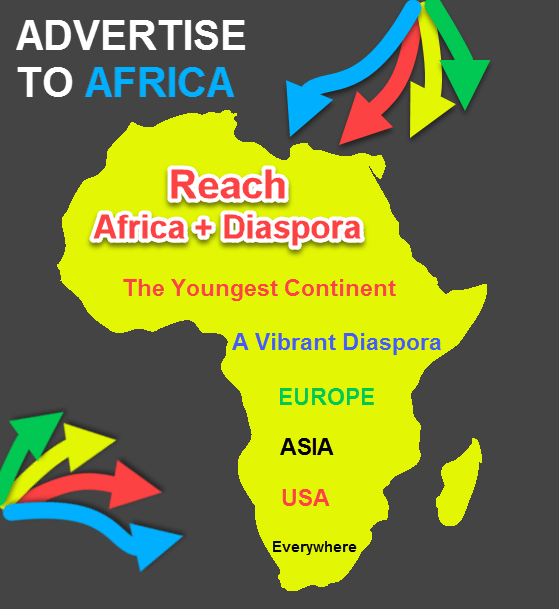 Why Miva African Advertising Network? African people are increasingly part of vibrant communities everywhere. Whether you are looking to expand your business, grow your sales or bring in new website visitors, MAAN can help. Reach African customer locally or globally. With MAAN you can target your Ads to customers in certain countries, cities or diaspora. Your Ads will be seen across the largest African social Network, Mivasocial and thousands of sites. 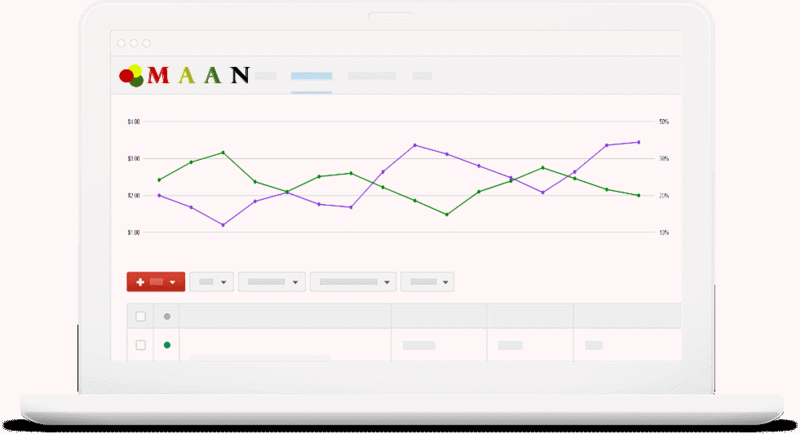 With text-based ads, Product ads, Banner display ads, Video ads, or mobile ads, you have plenty of ways to reach your target customer with MAAN. Stay in control of your budget and your ads. Test different ad variations to see what works for your customers. Take total control of your Ads. Plus, with no contract, you can end your campaign anytime without cancellation fees. Signing up for MAAN is absolutely free. You only pay for the Ads you publish. Create Ads to get people to visit your website, or view your product or play your video. It's a win-win proposition for all advertisers. Decide how much deposit you wish to make and how much you wish to spend. Your ad budget is your call. Some businesses spend tens of thousands of dollars a month, and others are comfortable investing few hundred. You decide when to run your ad and when to stop.